hilton hotel colombo sri lanka Loyalty. 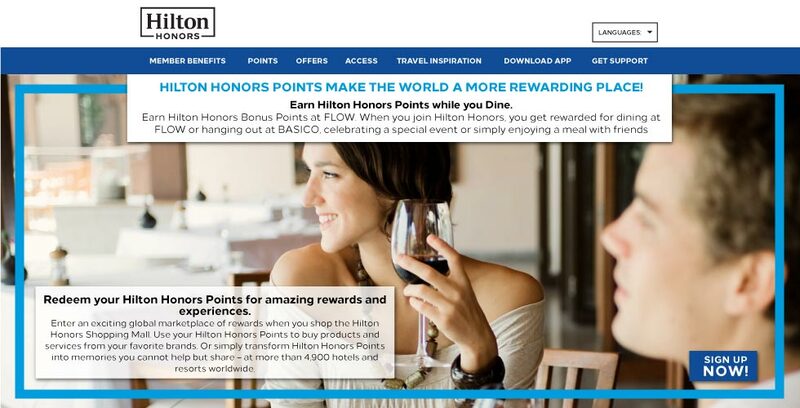 Hilton Honors Points make the world a more rewarding place! Earn Hilton Honors Points while you Dine. Earn Hilton Honors Bonus Points at FLOW. When you join Hilton Honors, you get rewarded for dining at FLOW or hanging out at BASICO, celebrating a special event or simply enjoying a meal with friends. Redeem your Hilton Honors Points for amazing rewards and experiences. Enter an exciting global marketplace of rewards when you shop the Hilton Honors Shopping Mall. Use your Hilton Honors Points to buy products and services from your favorite brands. Or simply transform Hilton Honors Points into memories you cannot help but share – at more than 4,900 hotels and resorts worldwide. 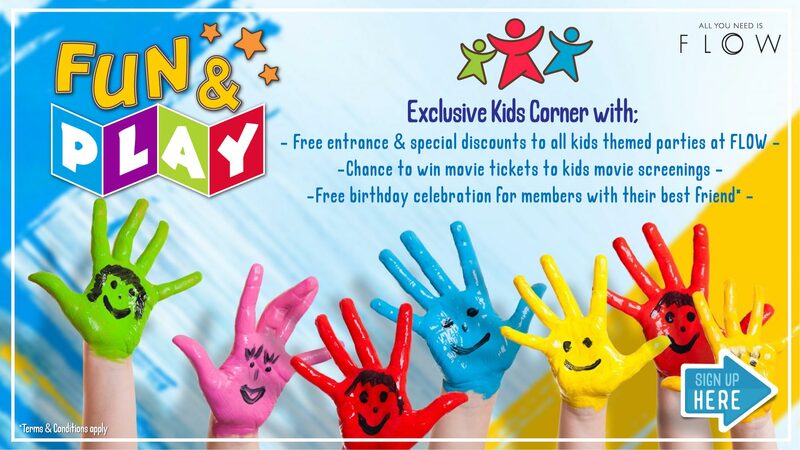 Kids’ Club is now offered for all children under 12 years with free access to parties and movies hosted by FLOW.